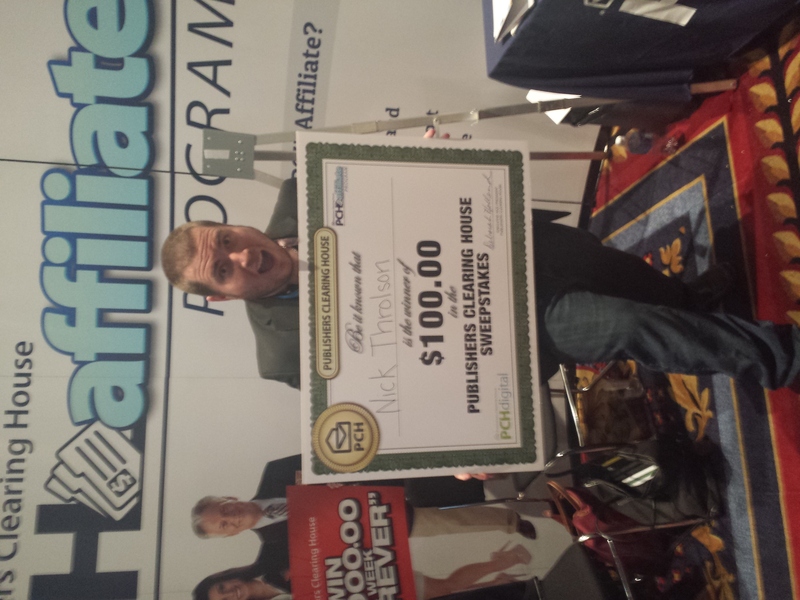 Affiliate Summit West 2014 Recap. 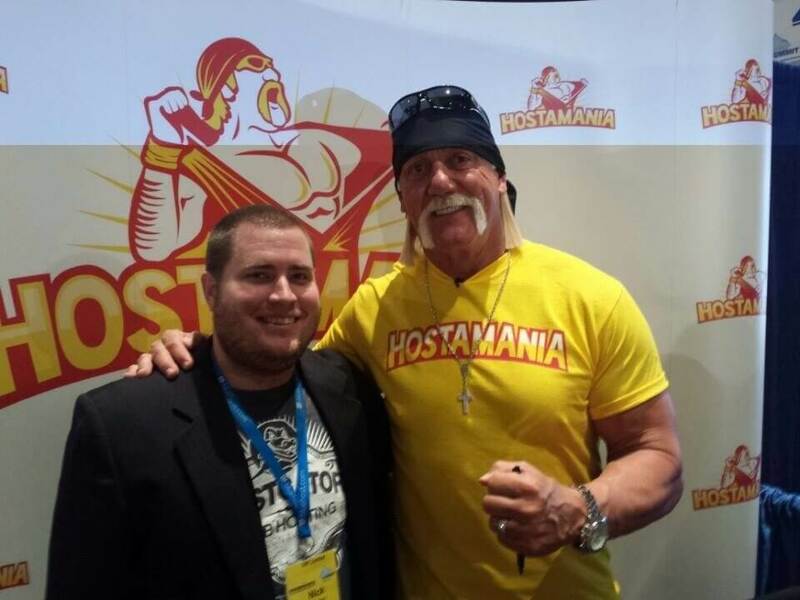 It was great to see everyone & meet hulk hogan as I was representing my hosting company HostGator. 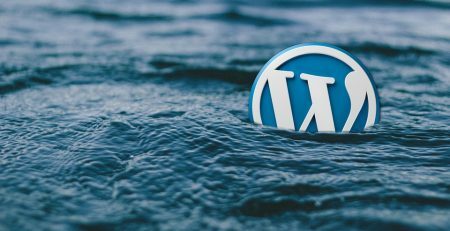 “Hulk Hogan said what would it take to convert me to HOSTAMANIA.” I said if he can pick me up ill move all my websites over 😉 no he did not pick me up but 6 months of free hosting from them cant beat that! Big Thank you to ShareASale For the Super Hero VS Super Villains Party & a Huge Thanks To Darren Blatt for hosting Affiliate ball was great night! 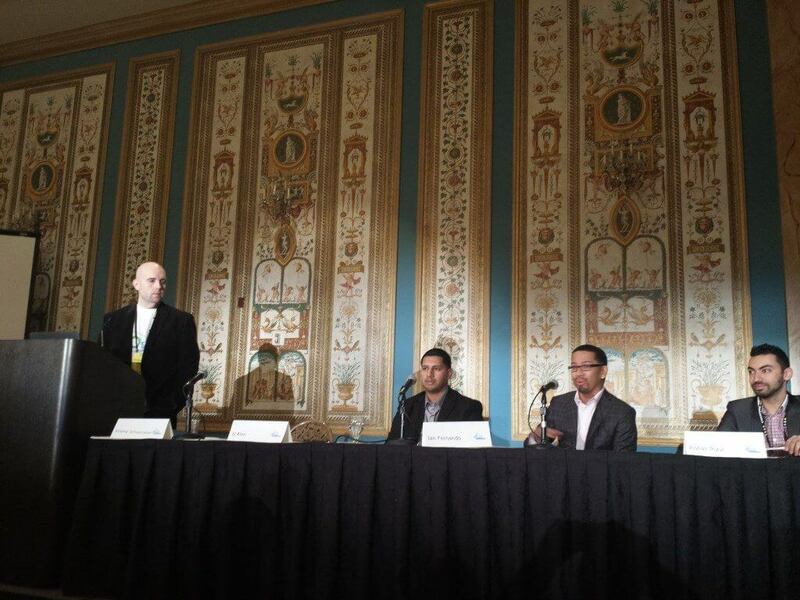 Shoemoney & Ian Fernando had some great tips when it comes to Facebook advertising. The tools that they use as well as having many accounts at once since Facebook usually caps & has spending limits per day. 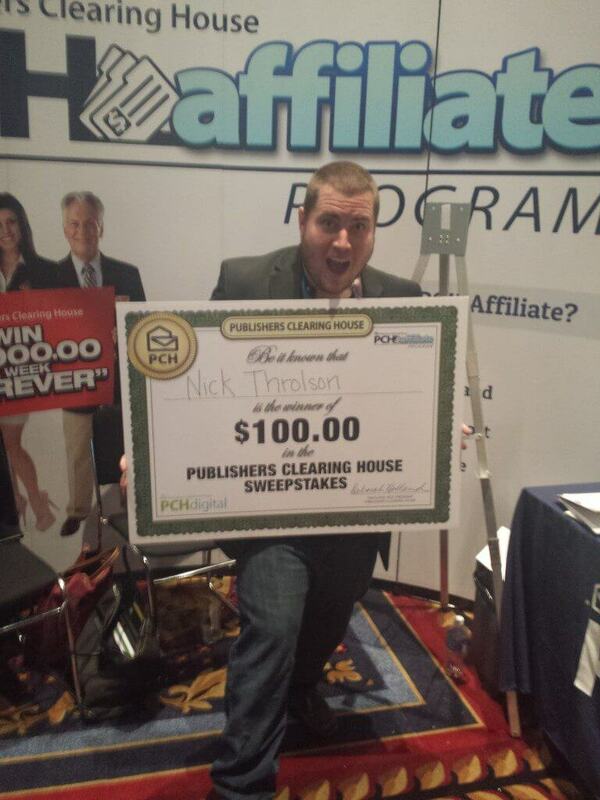 The Last day of Affiliate Summit decided to head out at 2 pm Vegas time and 30 mins later Publisher Clearing House calls me I won $100. So we headed back since we were only about 5 miles out.